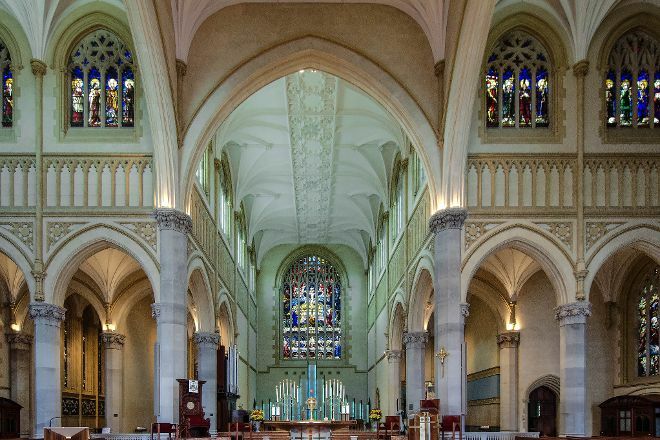 St. Mary's Cathedral melds the church's historic walls with modern architecture, intensifying its charm. The facade near the Royal Perth Hospital has the more modern look. 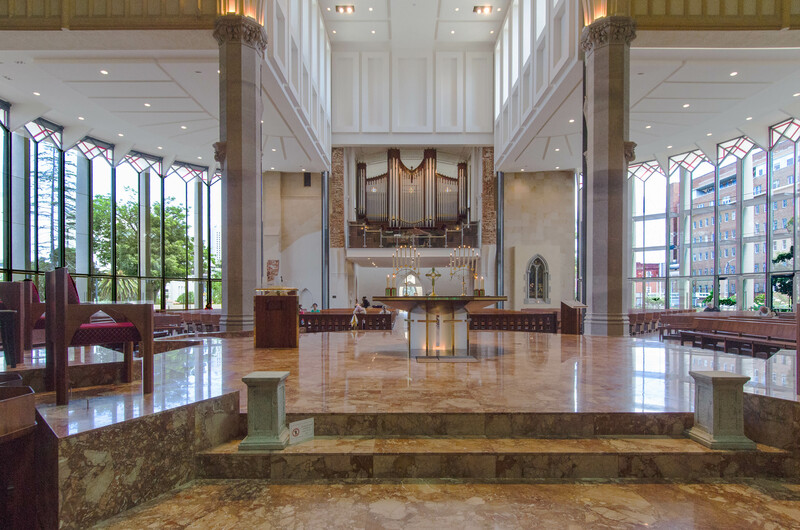 Some of the new design elements are the striking glass backdrop, the lighted glass panels behind the altar, and the steel beams supporting the balcony. The gardens and views surrounding the cathedral are perfect for a quiet picnic. 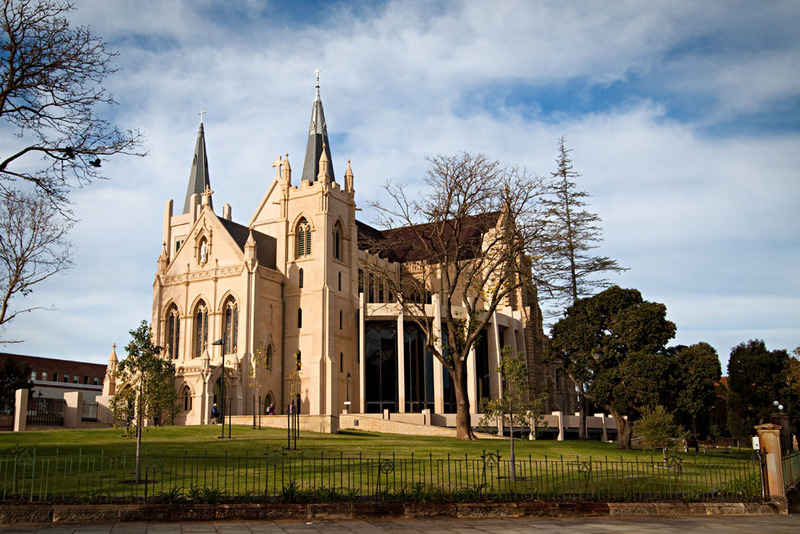 A visit to St. Mary's Cathedral represents just the start of the adventure when you use our Perth trip planner to plot your vacation. 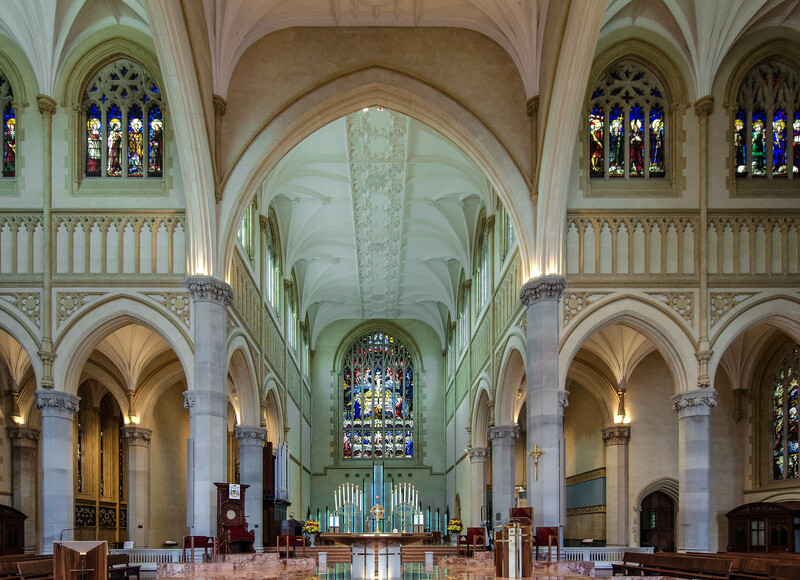 This is a very big and beautiful church Saint Mary's Cathedral has always been a beautiful church, The Restoration of the old part of The Church has gone very well. I love to walk in the gardens the waterfall at the entrance of the church is also a newly added feature,is beautiful. Awesome architecture. Great mix between the historical and modern and a very friendly Priest. It is so lovely just to be in the cathedral. Beautiful cathoic cathedral. Lovely service and nice choir. Beautiful stain glass work. Very calming place. The grounds are well maintained and beautiful.